Against the odds, I’ve written three books. 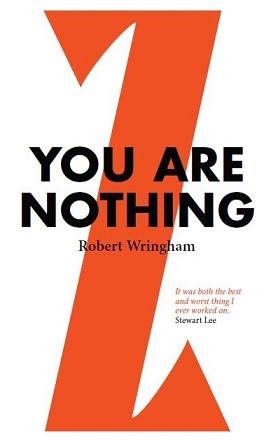 The first, You Are Nothing (Go Faster Stripe, 2012), is about Cluub Zarathustra, the strange early comedy of Simon Munnery, Roger Mann and Stewart Lee. 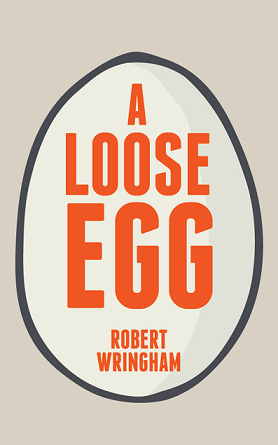 The second, A Loose Egg (Self-Published, 2014) is a collection of short humour pieces and is the work I’m most proud of. 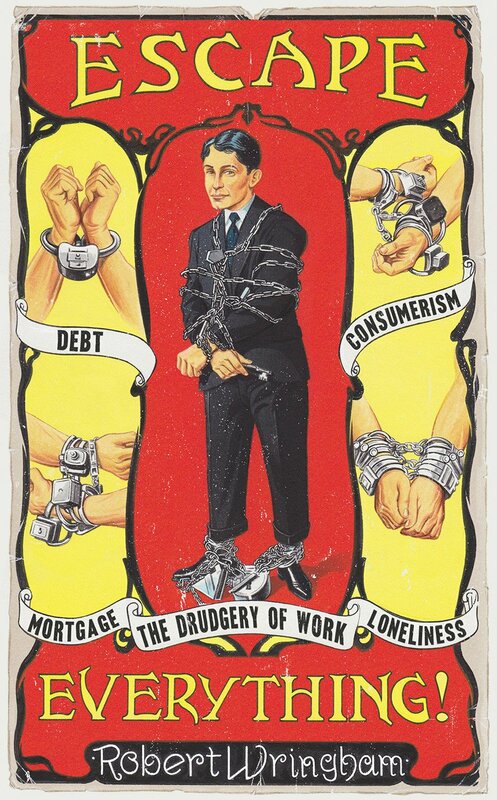 Most recently, Escape Everything! (Unbound, 2016) is a practical guide to the oft-maligned art of scarpering. You can learn about each of these books by clicking the cover images below.